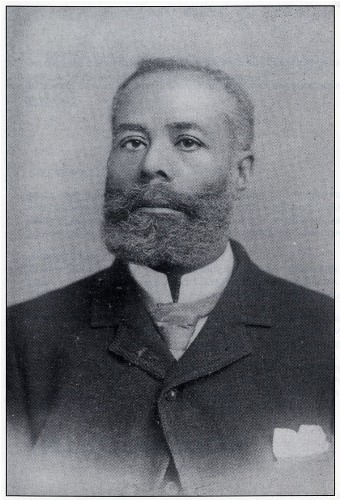 McCoy was born as a free man in Canada. In 1847, his family decided to return to United States. At that time, Elijah was only a young kid. Then his family became the resident and citizen in United States. The birthplace of McCoy was located in Colchester, Ontario. His parents were George and Mildred McCoy. 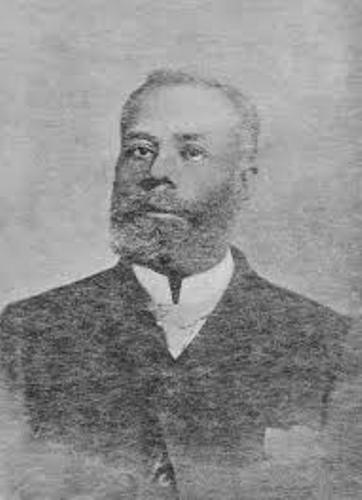 His parents reached Canada from United States through Underground Railroad. Both of his parents were the fugitive slaves from Kentucky. In 1837, his parents reached in Colchester Township of Canada after the escape. Elijah had a very large family since she had 11 siblings. The birthplace of ten of them was in Canada. In 1859-1860, his family relocated to Ypsilanti in Michigan. It was based on the report of Census in USA in 1870, land deeds of sale and Tax Assessment Rolls in 1860. Let us check the education of McCoy. 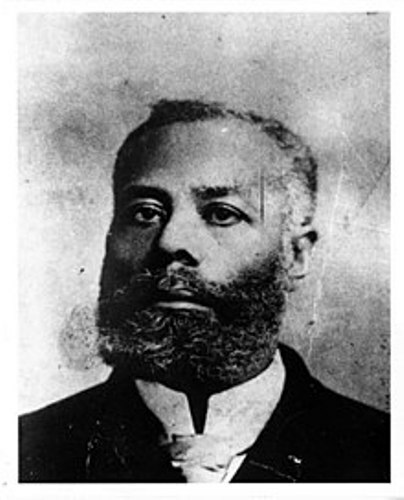 Because of 1850, Common Schools act, Elijah McCoy had to attend black schools of Colchester Township. In 1850, the schools in Upper Canada were segregated. He had his apprentice in Edinburgh, Scotland in 1859. At that time, he was only 15 years old. He earned as a certificate as a mechanical engineer from Scotland. McCoy lived again with his family after he returned to United States from Scotland. At that time, his family has founded a tobacco and cigar business due to the skill of his father was a tobacconist. Though McCoy was certified as a mechanical engineer, he only became a fireplace and oiler. He had a high-end work when he worked as a home based machine shop located in Ypsilanti. He had to do inventions and improvements. The famous invention of McCoy was the automatic lubricator for steam engine. He earned the US patent for the invention in 1872. 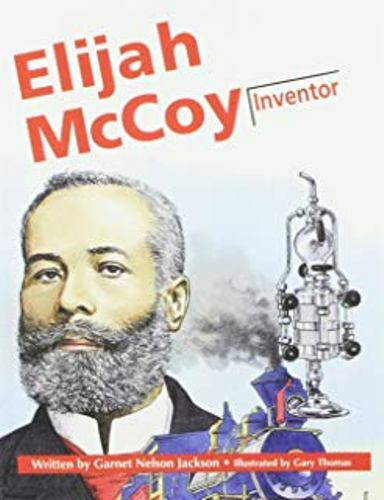 The black community praised McCoy due to his invention and creativity. During his life, he had 57 patents. 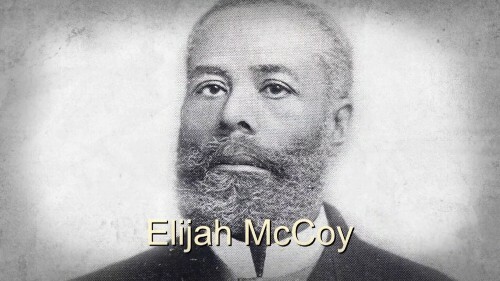 Do you like reading facts about Elijah McCoy?